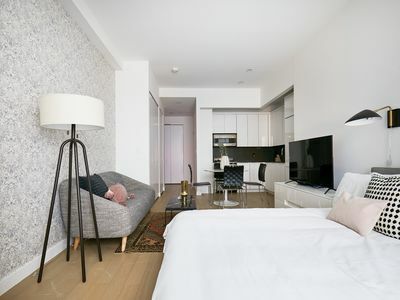 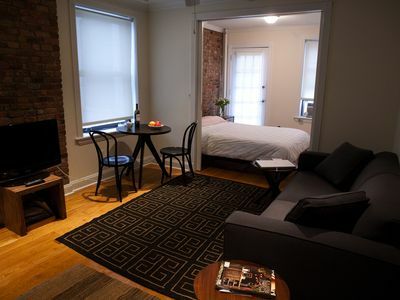 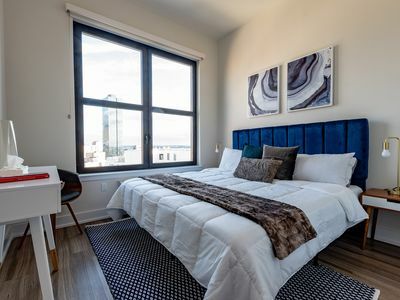 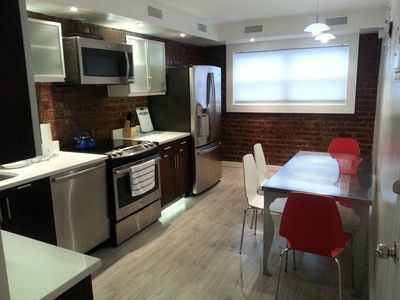 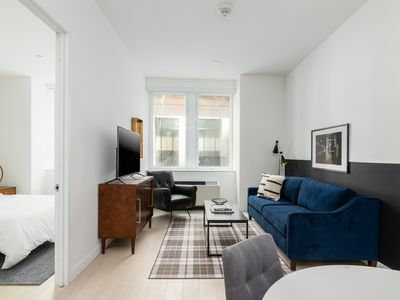 Brand new ONE B/R IN A LUXURY BUILDING D/M-SHORT TERM OK Luxury Doorman building located in Midtown. 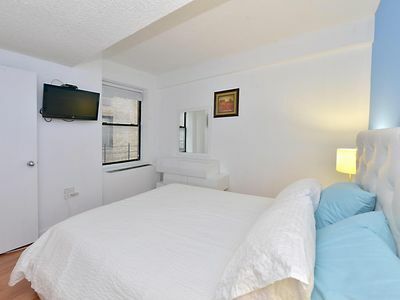 This apartment is very bright as it is on a high floor and there are no buildings blocking it. 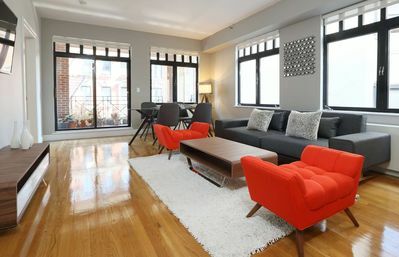 The furniture is new. 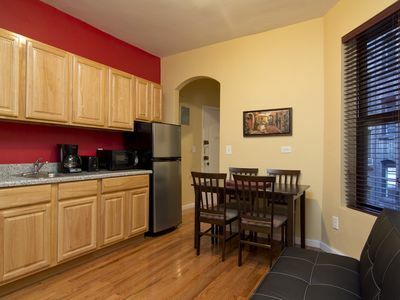 There is a ton of closet space. 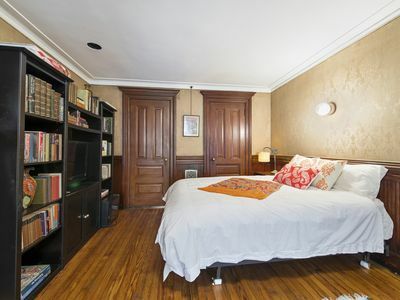 One huge closet in the hallway and two large ones in the bedroom. 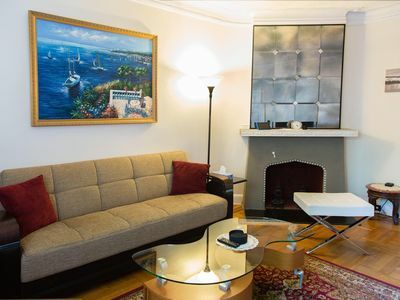 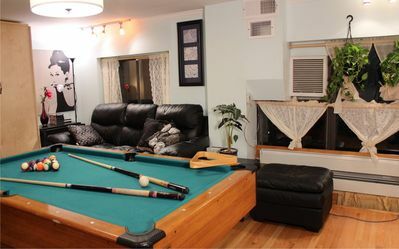 The living room boasts a sofa bed, flat screen TV and dining area. 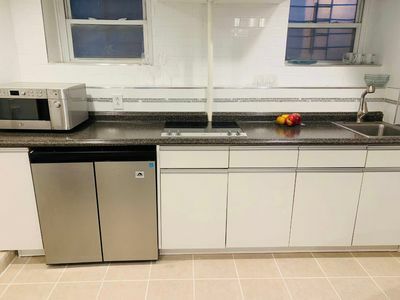 The kitchen has a stove, oven, full size fridge, microwave, coffeemaker and all other kitchen necessities including dishes, cutlery, cookware and glasses. 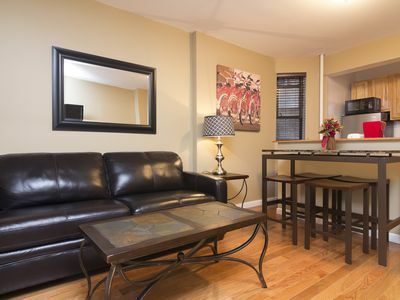 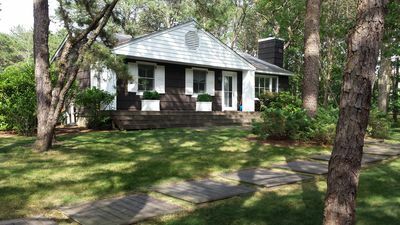 The location is great as there are subways right up the street as well as restaurants and entertainment. 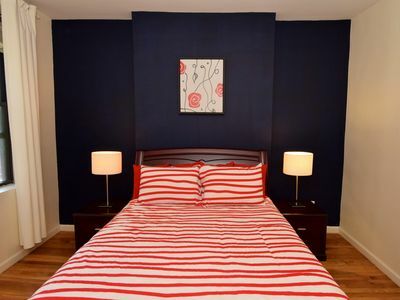 All bed and bath linens are provided.Minimum One Month Rent. 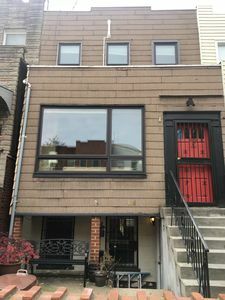 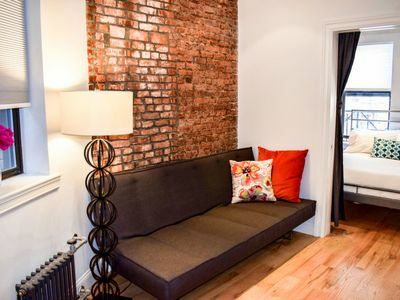 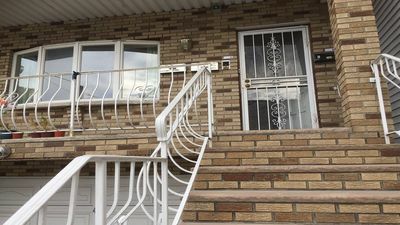 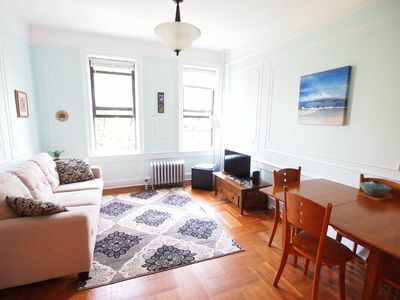 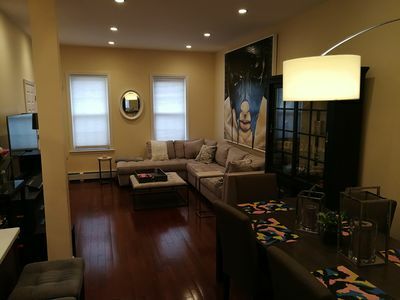 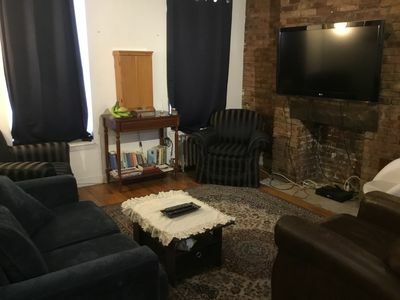 Xtra Large Three Bedroom Full Floor Apartment in exciting East Village!